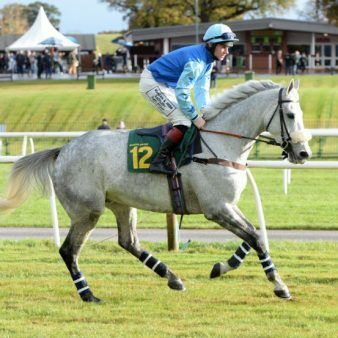 Richard retired from being a jockey in 2009 after 14 years in which he rode winners of b France, America, Italy and England! He gained invaluable experience during those years. It is this experience, which helps him combine different orthodox training methods with a very individual approach accommodating each horse’s needs. He began buying young stock under the RH Bloodstock Banner, which has since become a well-known name when still being active as a jockey in 2007. Richard set up RHRacing at Bobble Barn with his partner Shirley in 2014 transforming the place into a first class racehorse-training centre. The farm is set in the most idyllic spot on top of a hill in the heart of the Cotswolds. 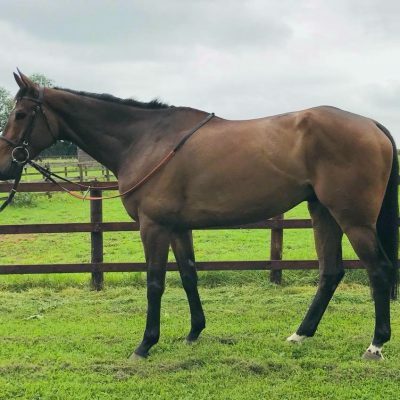 Horses here benefit from excellent facilities which include a brand new state of the art 25 stable American Barn, 4 1/2 furlong hill all weather gallop, Cross country schooling ground, French hurdles as well as conventional hurdles and steeple chase fences. We also have a 1-furlong loop canter/trotting ring, which is fantastic for warming the horses up well, a new six bay-covered Claydon horse walker and many individual turnout paddocks, we like to turn our horses in training out daily. The horses also very much enjoy our solarium. Individual care and attention is the key from experienced & dedicated staff to get the best possible out of each horse in training. They currently train well-known horses such Grand National runner Shantou Flyer, Phil Nelson Cup winner Allysson Monterg and Highlands National Winner Chich Name. Now only in its fourth season training, RHRacing have trained an Aintree Festival Winner in Dame Rose when she took the Grade 2 Mares Bumper in 2017. 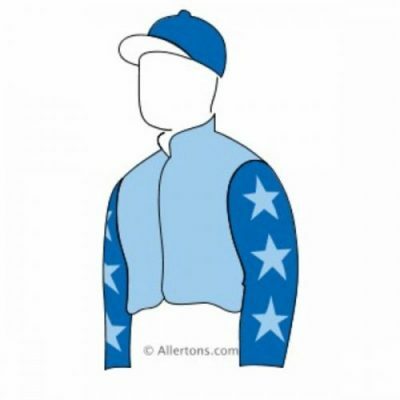 She went on to win a listed Novices Hurdleat the Hennessy Meeting at Newbury. The filly was sourced in France by RHBloodtstock as a yearling and broken in with us. 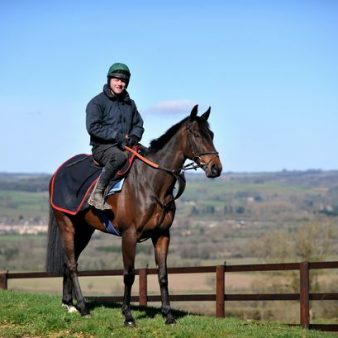 We just missed out on our first Cheltenham Festival Winner this year when the tough Shantou Flyer went down by only a short head in the Ultimate Chase under James Bowen. Richard set up RHBloodstock in 2007 and sources both young and untried horses as well as horses with form for a variety of budgets. He does so exclusively in France focussing mainly on AQPS National Hunt Bred horses. He has also successfully bought horses from the flat in France to go jumping. 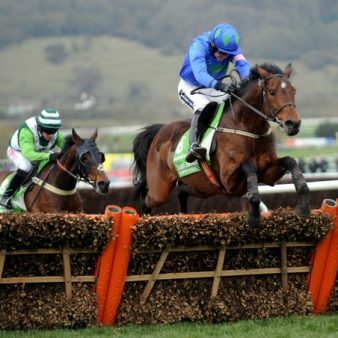 The famous horse out of that category being incredible Hurricane Fly, the winner of an unbelievable 22 Grade 1’s. He was bought out of Jean Luc Pelletans yard. RHBloodstock has become renowned for sourcing new equine talent. “As an agent you never get the hands on involvement like you do as a trainer, working with a good team of people,” Richard says.